I can never deny my love for Oakleys!!! I’m a big fan. The Flak Jacket is my latest gear and it was perfect timing that I was able to use them during our Bicolandia Roadtrip last January 2014. The frame, the lenses and the build is purely Oakley. Kinda expensive at around USD 200.00 with the tough case but it is really worth it. The polarized and hydrophobic lenses with HDO (High Definition Optics) is superb. It gave me clear vision while doing the long drive to Bulusan Sorsogon and it never irritated my eyes. The O-Frame is very light as if I’m not wearing sunglasses at all. The features of the Flak Jacket justifies the cost. It’s a great invesment if you consider it. 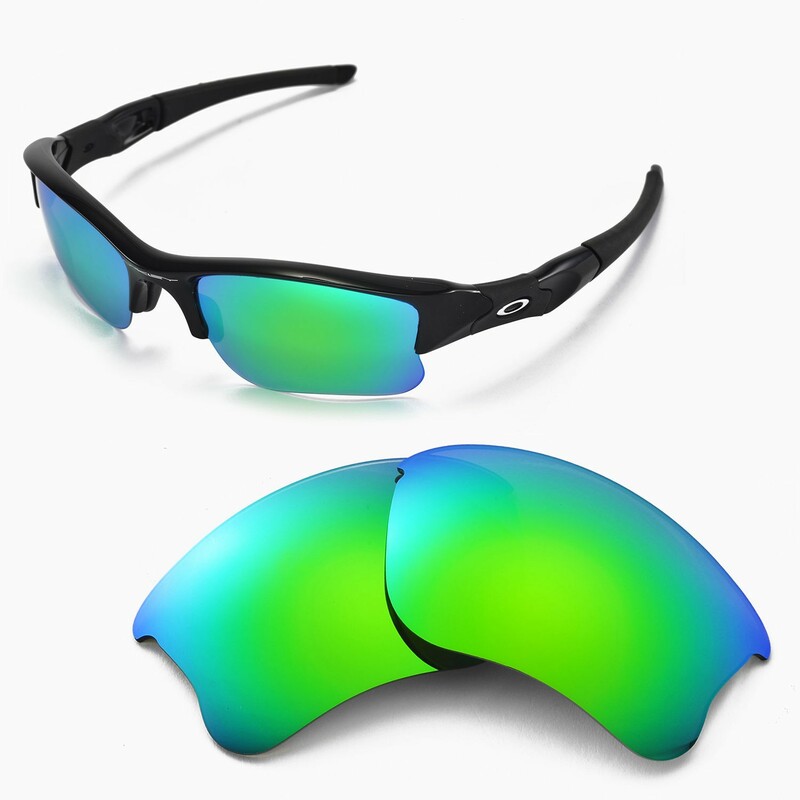 For more information on the Oakley Flak Jacket click HERE.